Description: A charming Dragonfly darts across the edge of this handsome American Craftsman style flushmount. The fixture, handcrafted in the USA by Meyda artisans, is finished in Verdigris and has Iridized Beige art glass panels. 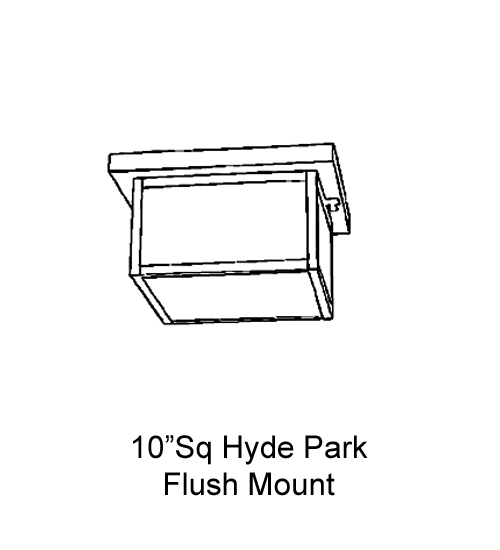 Description: A charming Dragonfly darts across the edge of thishandsome American Craftsman style flushmount. 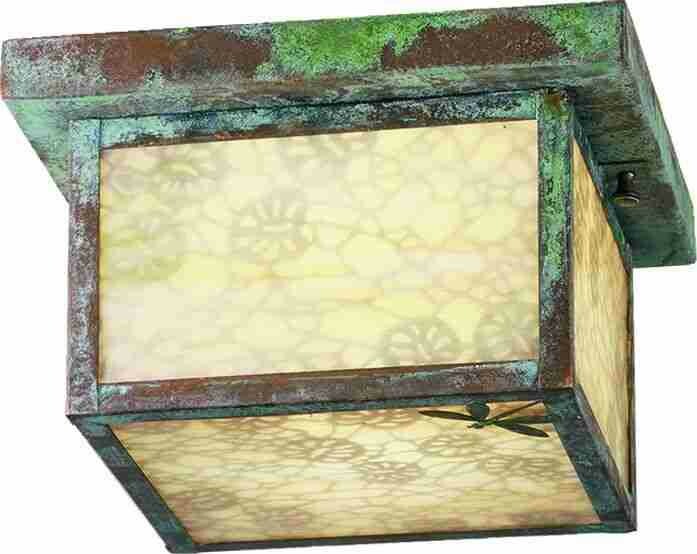 Thefixture, handcrafted in the USA by Meyda artisans, isfinished in Verdigris and has Iridized Beige art glasspanels.